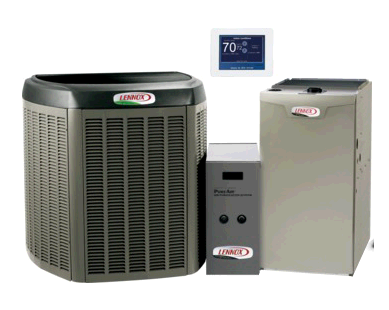 As a leading provider of HVAC services, Otto Heating and Cooling Ltd, has been offering valued HVAC services to residential and commercial customers. 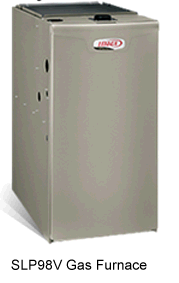 Whether you need a new furnace, air conditioner or water heater or just need someone to repair your current units we have got you covered. Our highly-trained technicians are always available nights, weekends and holidays to repair any heating and cooling problem you experience. 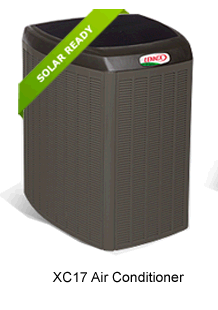 We service all makes and models of air conditioners, furnaces, boilers, humidifiers, air cleaners, roof top units and packaged units. Our highly-trained service technicians will provide you with the correct diagnosis the first time, so you can rest assured that your equipment will be operating properly. Visit http://www.ottohc.com/ or call 780.641.4103. 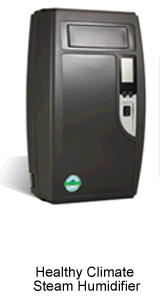 Humidification By adding humidity to heated, dry air, the air feels warmer, helps reduce dry skin and static shock plus you can lower the thermostat and still be comfortable, while saving money.Elimination Power with maximum-intensity ultraviolet light, these products help to dramatically reduce concentrations of microorganisms such as mildew, bacteria and mold. 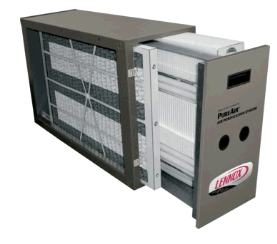 Filtration Cleans the air in your home and provides defense against mold, mildew, bacteria, odors and cemical vapors.